Each of us see what might be, what could be, as we go through the day to day of our lives. Some of those feel like overwhelming problems we can’t tackle. While others feel like possibility or dreams that we hope to see realized. In the Old Testament, we find a similar story in Nehemiah. He was faithful to the teachings of ancient Judaism. Unfortunately, Jerusalem, their central place of worship, lay in ruins. Nehemiah longed to see the city, and his way of worship, restored. Throughout September, we will work together through the story of Nehemiah. We will see how he was burdened by what might be, and how he found a way to “make good”. 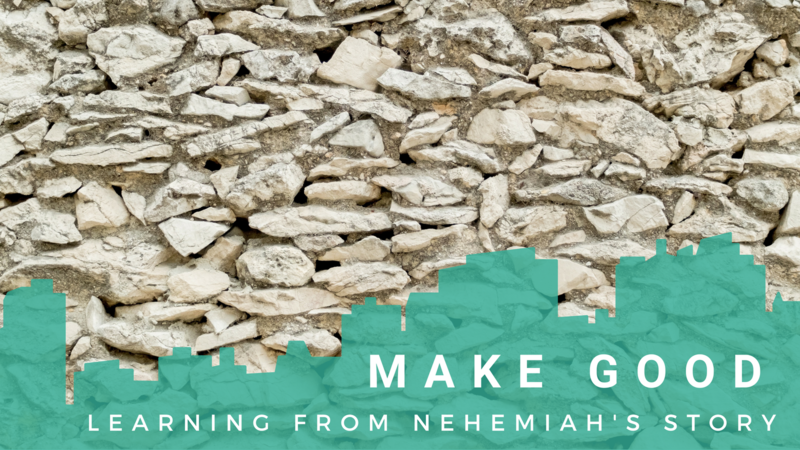 We’ll learn from Nehemiah, and one another, as we consider the possibilities of what could be in our church, our families, our city, or our careers. They story of Nehemiah is summed up in 2:18: “so they committed themselves to the common good.” But the reality before that was far from good, as the few residents left in Jerusalem found themselves in a rubbled city. 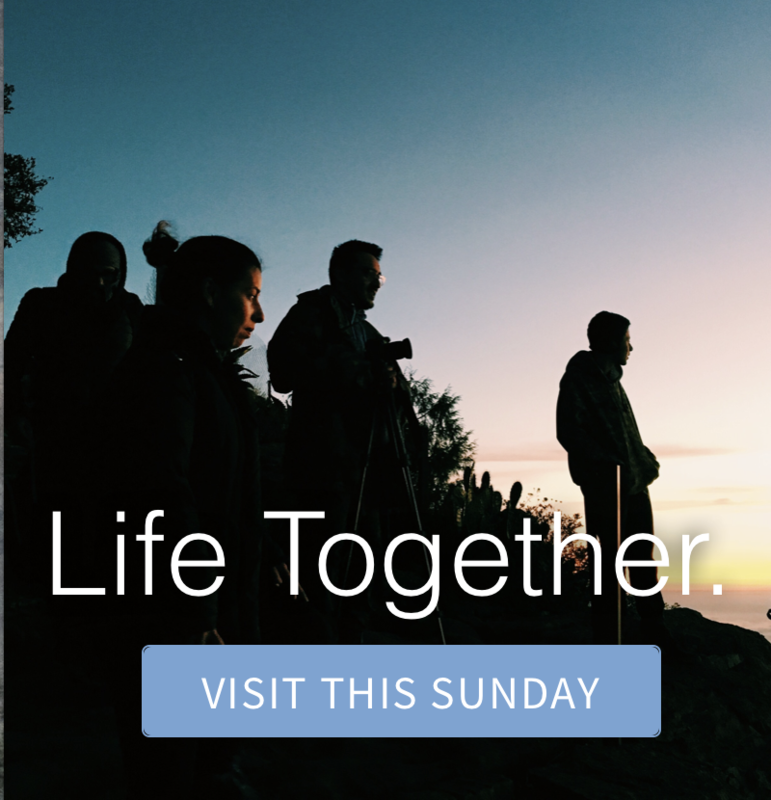 Nehemiah invited them to imagine something better, and as the church in our time, we ask how we might have a similar place in our world. Many of us might desire to be part of enacting great plans, but Nehemiah’s opportunity came out of his own heart and character. He seemingly had a voice with the king through his previous integrity, and his heart that is open to God’s work in the world is evident from the beginning. How might we first do the internal work necessary to prepare ourselves for what God might call us to? Nehemiah did not meet the broken down walls with cynicism or despair, but with an expectation that they could be rebuilt. While much may be broken around us, joining in the work of God’s kingdom is joining in the work of repairing what is broken. What longing or desire might we experience as we see the brokenness around us, and how might the stir our own hope for what should be? There were many who were content to live with the broken down walls, but once Nehemiah offered a hope for something more, they joined in the process. Any dream, any restoration, is likely not something to be faced alone, but an opportunity to invite others to commit themselves to the common good.